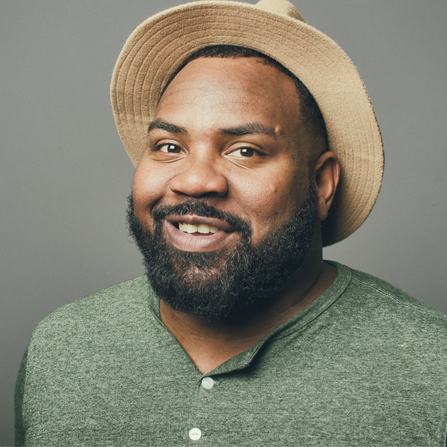 Dave Helem is a stand-up comedian, actor, and writer from Chicago, Illinois. He attributes his sense of humor to the fact that he believes there is something funny in every facet of human life. 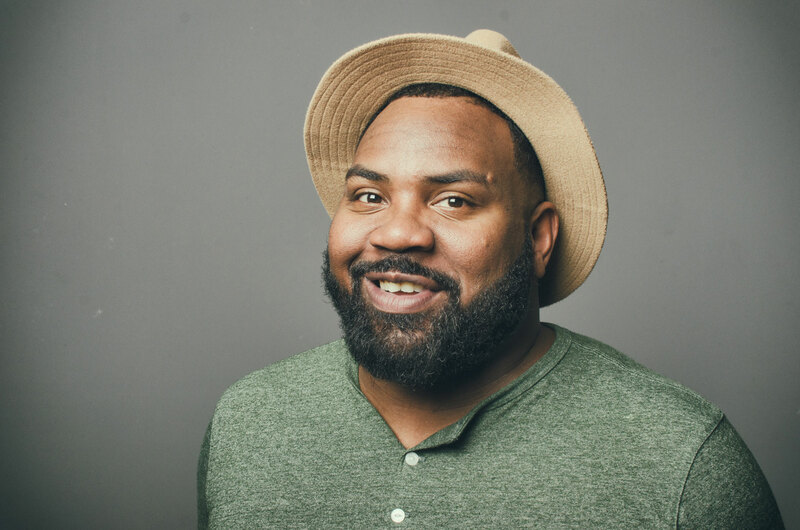 He has headlined numerous venues and has performed on tour in numerous cities with Hannibal Buress and Tony Rock. He has also toured with Doug Stanhope and Tracy Morgan. Dave successfully completed a two-month residency at the Woolly Mammoth Theater in Washington D.C. for Second City’s Black Side of the Moon, where he helped create and write the most successful selling show in the history of that theater. He was a writer for Comedy Central’s Hood Adjacent. Dave recently taped Laff Tracks (Tru TV) that will air in the fall of 2018. He is currently living in Los Angeles as a staff writer for the FOX sitcom REL.